24 projects—small and large, beginner and advanced—made with iridescent solid-colored cotton fabrics (called shot cottons) and woven striped cotton fabrics, the projects featured include full-size bed quilts as well as smaller pieces that can be completed more quickly, such as throws, wall hangings, table runners, and pillows. 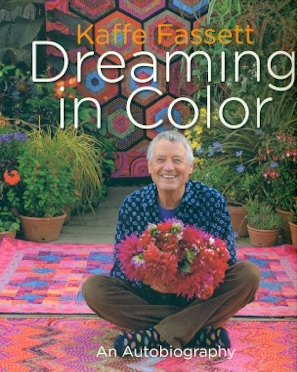 With Shots and Stripes, Fassett answers the current call for quilts that make bold graphic statements but are not necessarily as time-consuming as some of the work for which he has been previously celebrated. 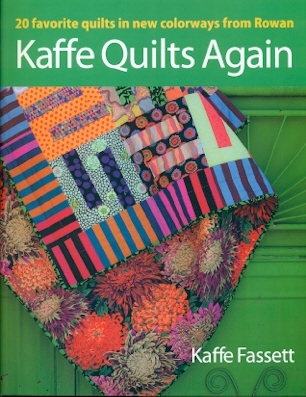 Kaffe has taken 20 of his favorite quilt blocks and has recreated them in new colours. The book has clear instructions for making each quiltaccompanied by detailed imagea and daigrams .144pages soft cover. 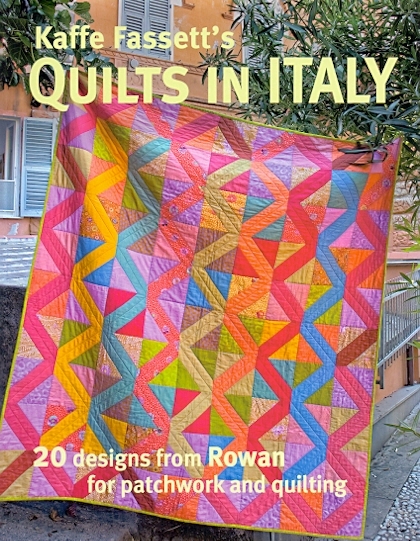 20 quilt designs from Rowan for patchwork and quilting. 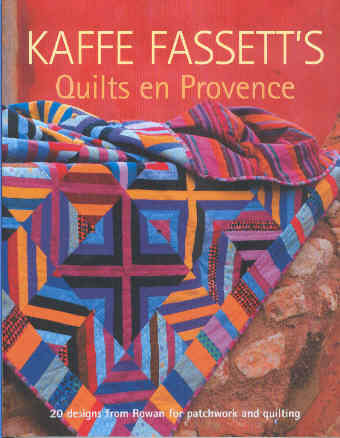 All the quilts are depicted in French Provincial scenes featuring fabrics by Kaffe Fassett , Brandon Malby and Philip Jacobs,. All these designers are well know for their brilliant designs and colour combinations. The book contains full patterns and making instructions. 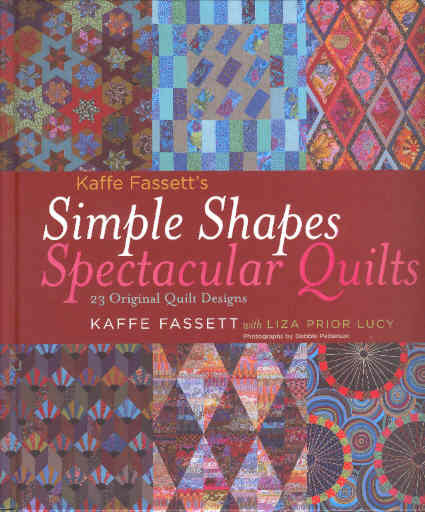 Kaffe demonstrates how basis geometric shapes - squares, rectangles, triangles, diamonds, circles and quarter circles - found in nature inspire his quilt designs. 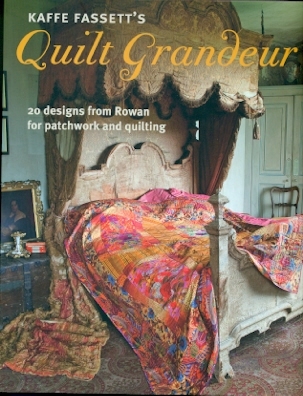 This book has 23 original design quilts. 192 pages hard cover. 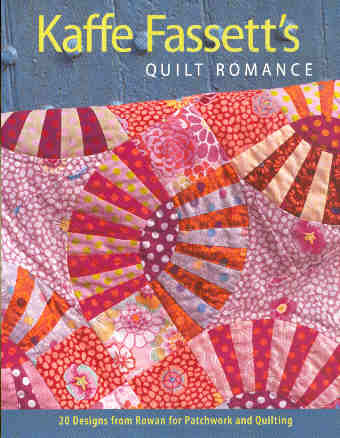 The landmark quilting book from a modern-day legend. One of the most spectacular and original books. 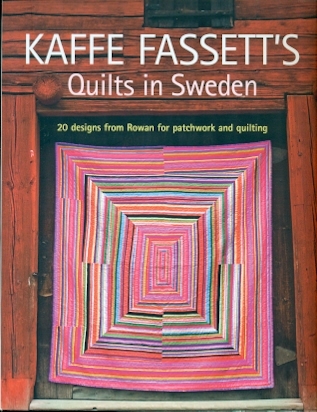 Kaffe presents more than 25 designs that draw on the essence of his colourwork. 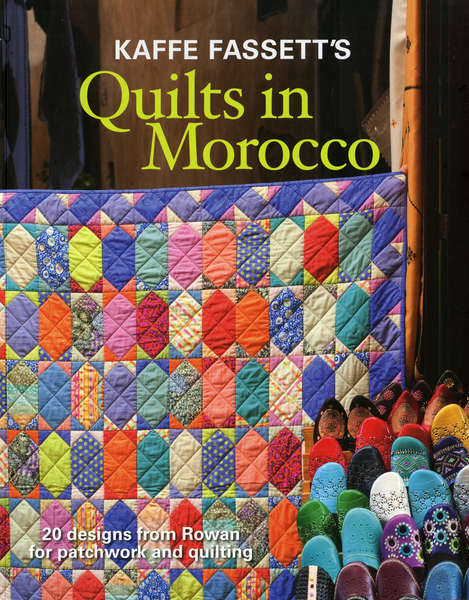 Every chapter includes projects with varying difficulty so beginners and experienced quilters alike can replicate the masterpiece quilts inside. 160pages soft cover. 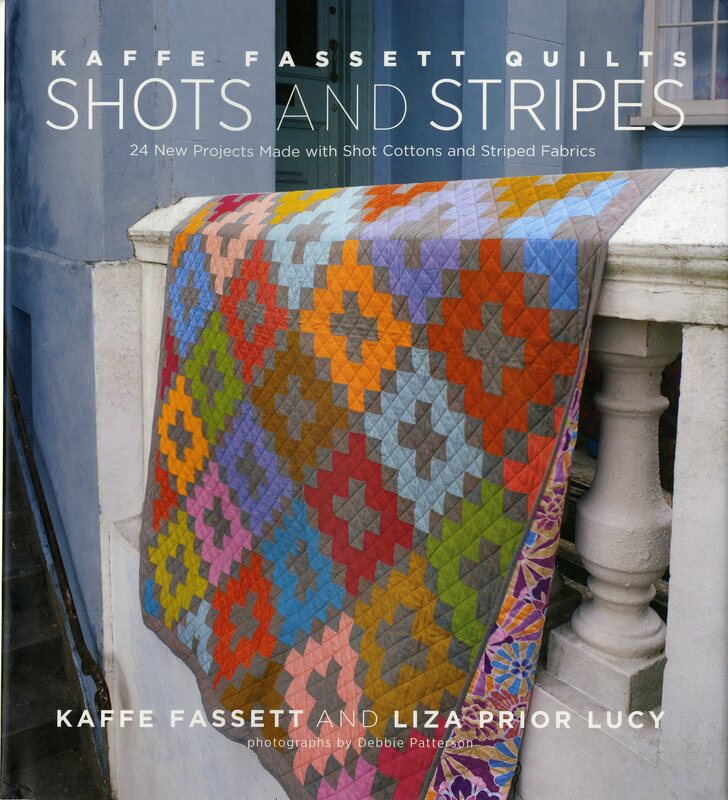 Quilters of all skill levels will love this new collection of 20 original quilt designs by Kaffe Fassett. The quilts showcase Kaffe's fabrics with delightful new and striking designs inspired by Portugal's striking landscape and culture. Each quilt is accompanies by a flat shot , detailed written instructions and piecing diagrams. Suits all skill levels. 144 pages. A fabulous collection of 20 new quilt designs. 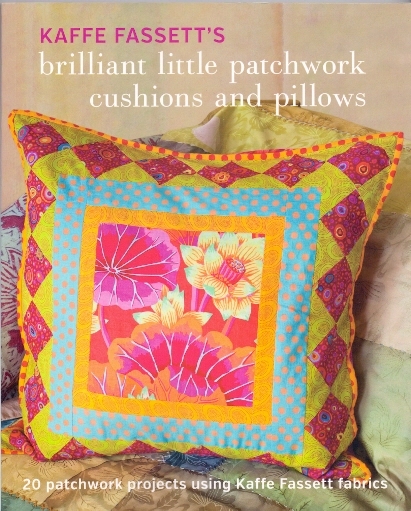 A completely fresh, contemporary approach to patchwork. 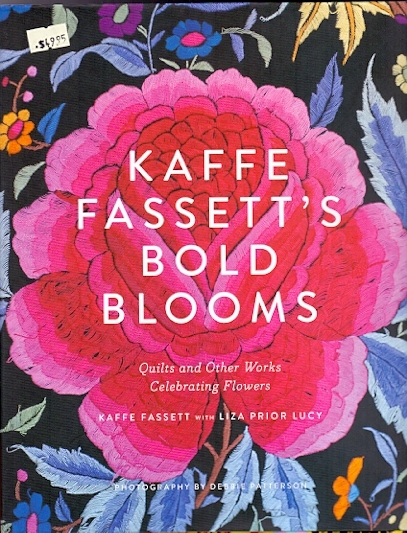 Features some o Kaffe Fassetts fabric designbs created especially for patchwork. 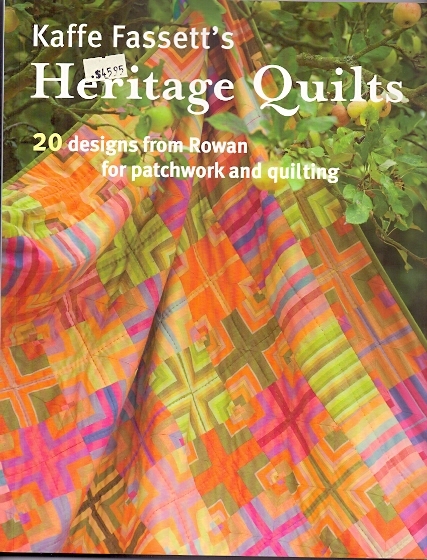 The 20 designs have a wealth of variations including everything from full size quilts to cushons and a baby quilt.